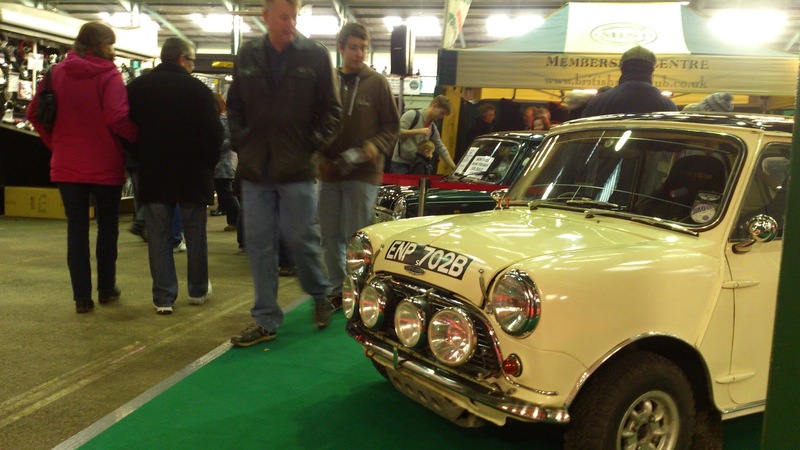 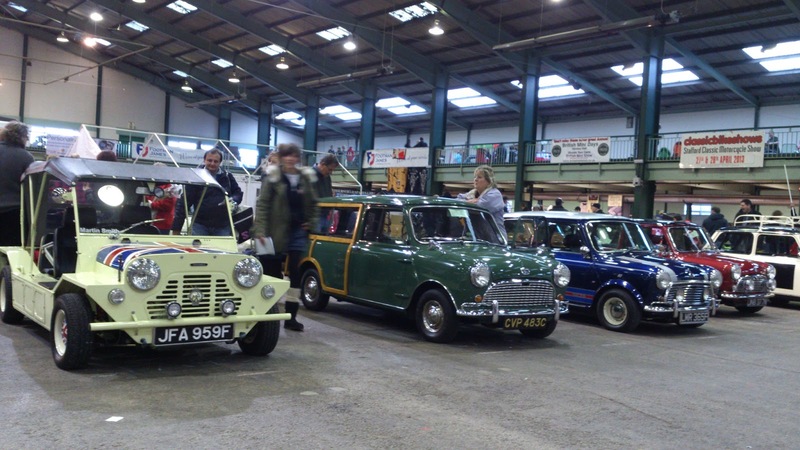 COLD weather and the prospect of a long drive to Staffordshire didn’t put thousands of enthusiasts off attending a celebration of one of Britain’s best known classics. 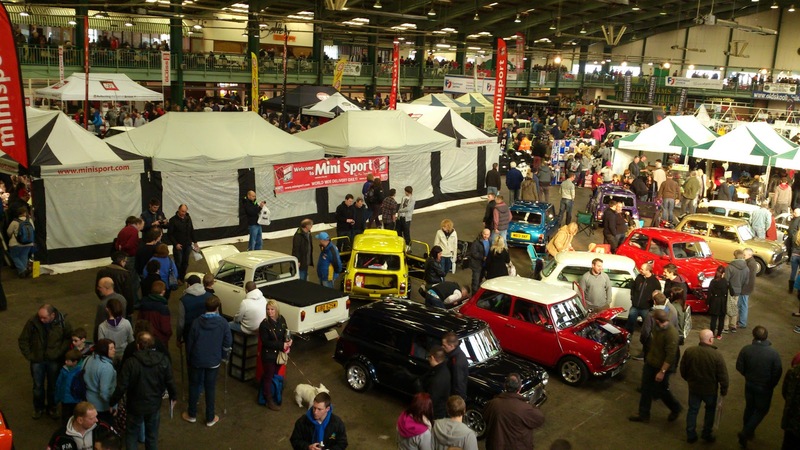 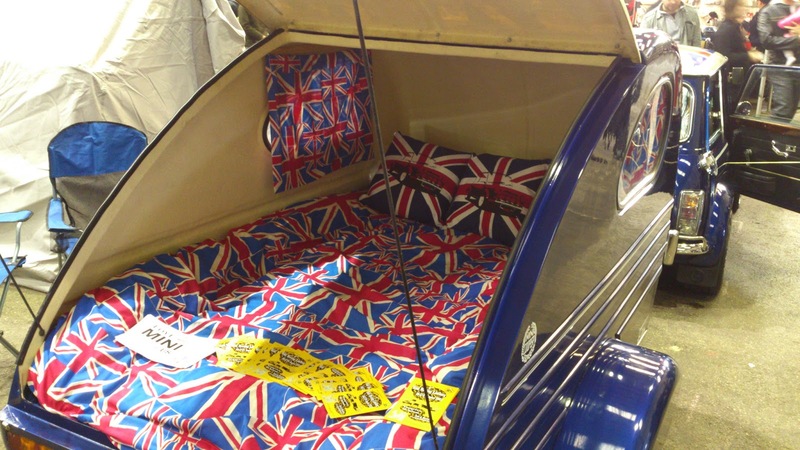 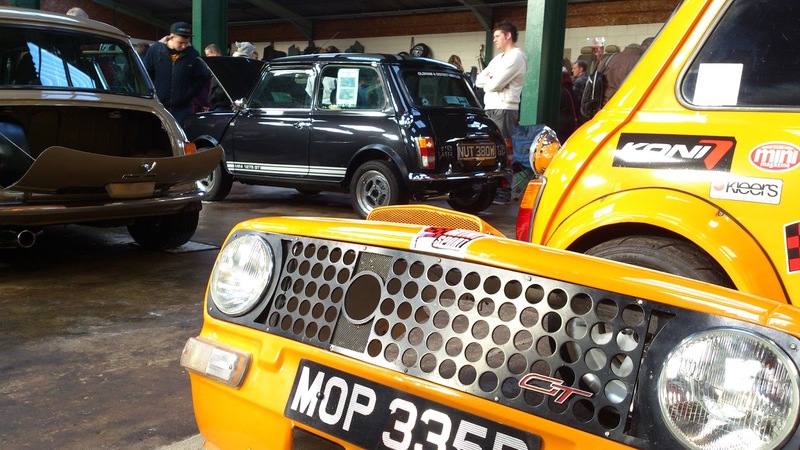 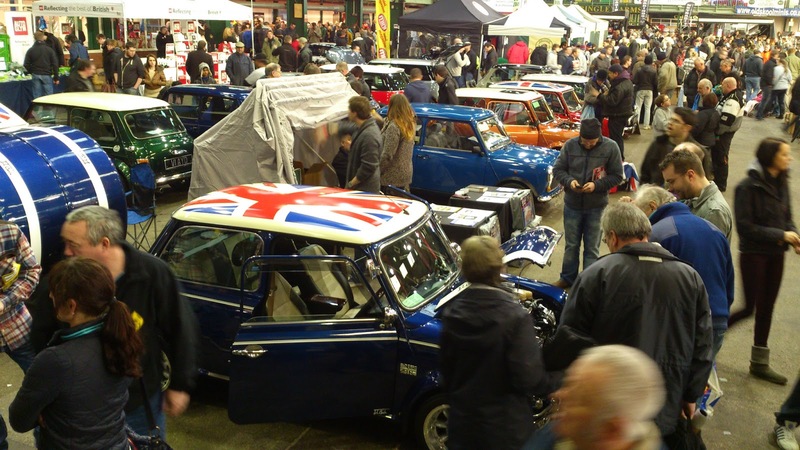 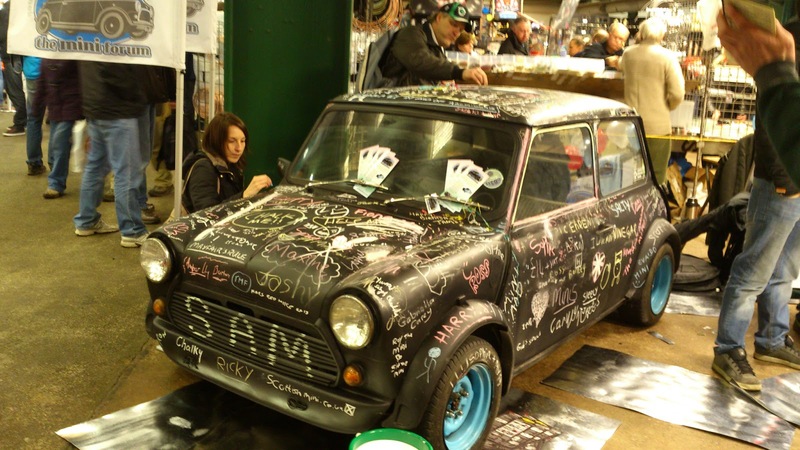 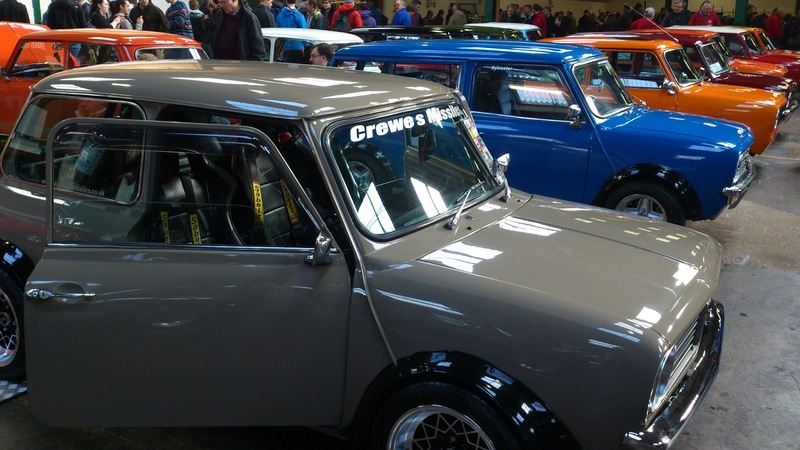 Clubs from across the country helped to make this year’s British Mini Club Show, held at the Staffordshire County Showground, a big success, with a 1992 Italian Job special edition model being raffled off for charity on the day. 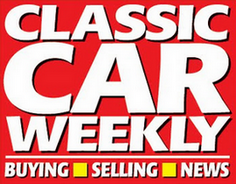 ← BMW M5 drifter: master or madman?